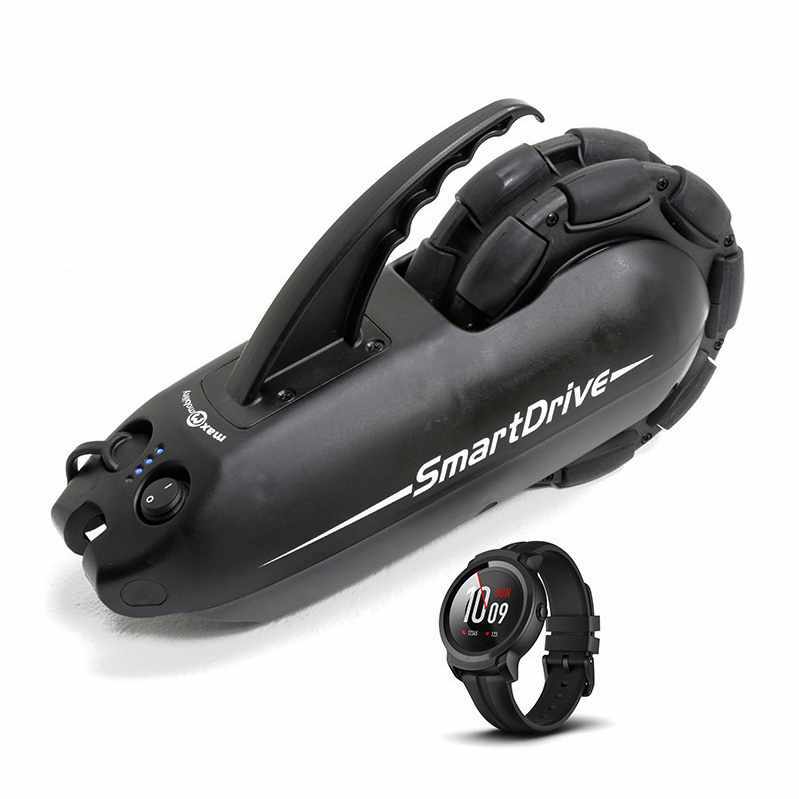 SmartDrive MX2+ power assist system with the PushTracker wristband is intuitive to use and will go for miles on a single charge. It can power user up steep hills and through thick carpet. 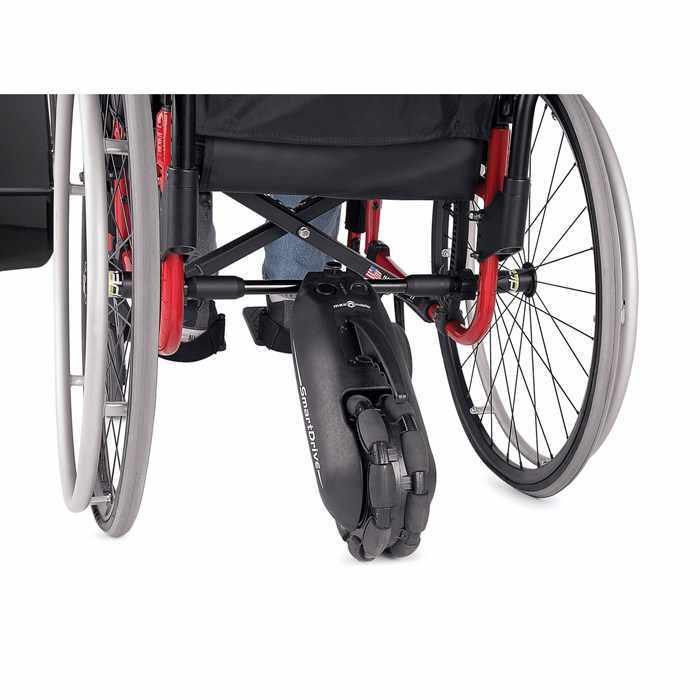 Max Mobility SmartDrive wheelchair power assist device is exclusively intended to provide auxiliary power to manual wheelchairs to reduce the pushing power needed by their users, including pediatrics, with a user weight of 30 lbs. to 331 lbs. 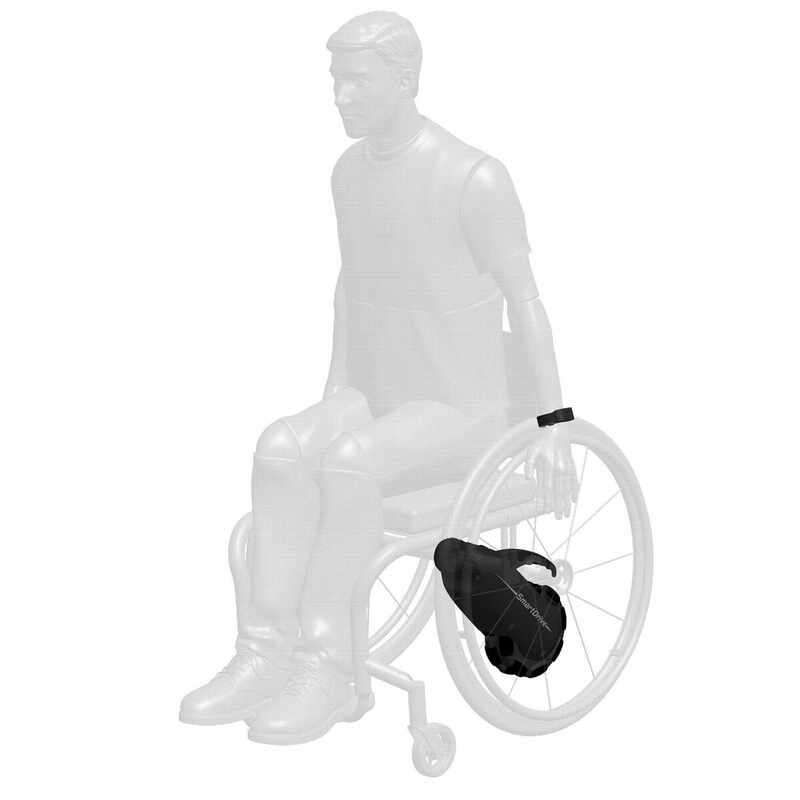 SmartDrive MX2+ is intended to be used by users capable of operating and maneuvering a powered and manual wheelchair, ultimately empowering them through enhanced mobility. 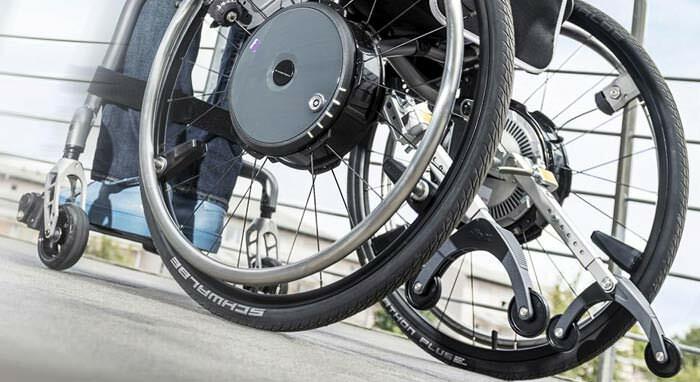 MX2+ power assist system is also very strongly recommended that it be used on manual wheelchairs that meet the "Wheelchair Compatibility" dimensions listed in the Specification Sheet. Powerful: SmartDrive MX2+ is powerful i.e. it helps the user to go up the steepest ramps, sidewalks, thick padded carpets, etc. The smartdrive has an anti-rollback feature that allows you to stop on a hill and then easily get going again. Customizable: Now with PushTracker the SmartDrive power assist can be individualized, allowing tweaks to the tap sensitivity, top speed and more. Also equipped with different selectable modes, user can easily pick the one that is best for your desired activity level and needs. Control mode: Double-tap to start ramping up the speed, tap to coast at your current speed and then double-tap brake to stop. A game-changing operation giving weaker pushers the power to activate the motor at the tap of the wrist. Easy install: SmartDrive is lightweight and easy to install. The system weighs only 12.5 lbs and simply attaches on the back of the chair. It can be fit on essentially any make and type of wheelchair, including folding, tilt-in space, one-arm drive and standing. 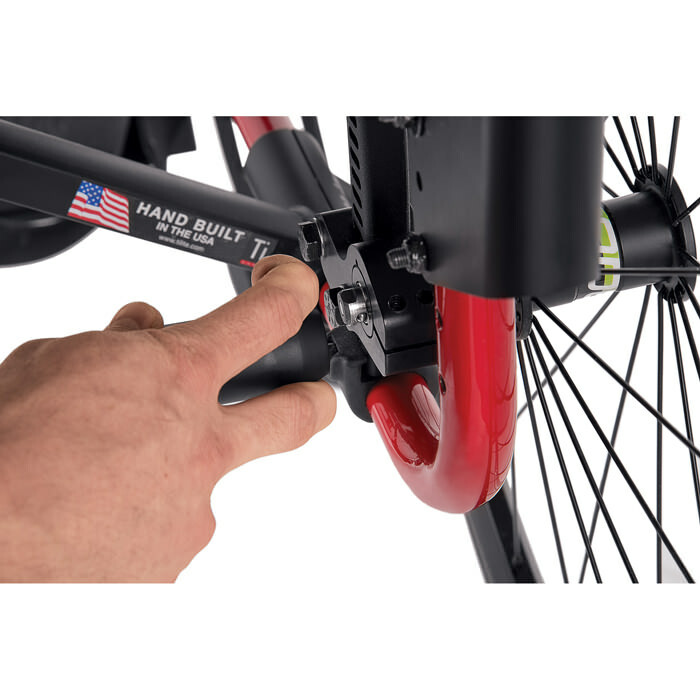 Be free: SmartDrive moves with user and it is so lightweight so that user can spin in place, be in a wheelie, or hop off curbs. It is compatible with your active lifestyle. 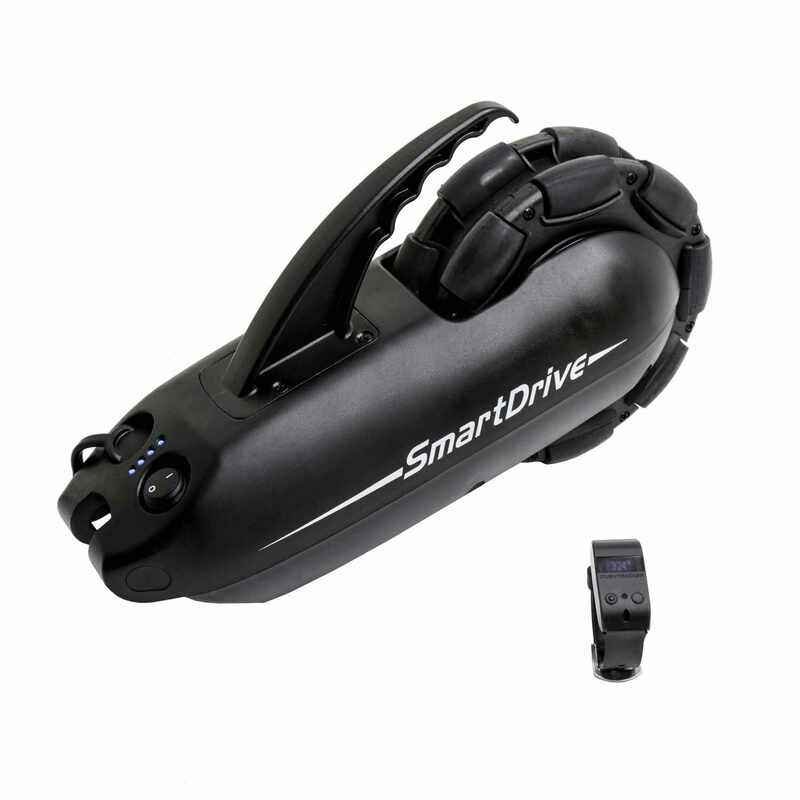 SmartDrive PushTracker - It provides even more information and individualization of the SmartDrive. Use it to customize the SmartDrive performance like best by changing the mode of operation, tap sensitivity, top speed and more. PushTracker comes with the added features of the Activity Monitor and its Free Smartphone App, in addition to controlling your SmartDrive, user can track day-to-day propulsion metrics - including push count, coast time and more. They all seamlessly connect with one another to give a complete picture of mobility activity, helping to monitor daily habits, reduce risk for injury and ultimately improve your quality of life. The band on the PushTracker is designed for most users. But if user have difficulty securing, it doesn’t fit quite right, or user wish to have one of a different color / material / pattern, the band can be easily replaced with essentially any 0.7" wide off-the-shelf watch band of your choosing. Track your journey as you explore a park or city and share it with all your friends. View your past performance, see just how much your SmartDrive helps and compare against other users. 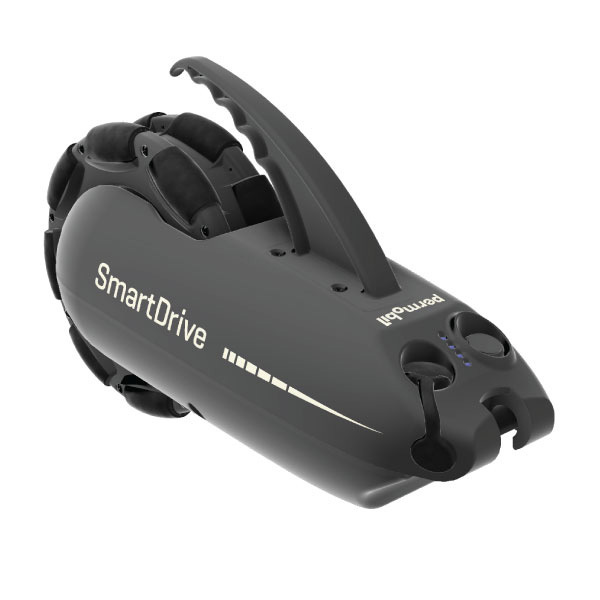 Quickly tweak the functionality / performance characteristics of your SmartDrive and test for what you like best. 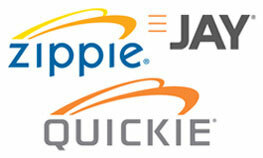 Wirelessly update PushTracker and SmartDrive Firmware as new software-centric features and improvements are released. Swipe between the three different PushTracker dashboards to check how you are doing at a glance and see how it compares to your daily averages. Note: If the wheelchair is a Colours Shockblade or Boing, please call us for specific details. Note: The stated values are from testing with a 331 lb. occupant. The range, speed, etc. 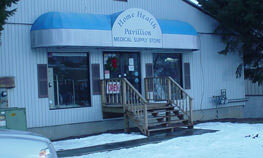 vary depending on driving conditions. Water resistance IPX4 (Splash proof) - Do not shower with the device or submerge it in water. Small - 4.5" to 6"
Wrist circumference range: Medium - 6" to 7.25"
Large - 7.25" to 9"
Drive wheel diameter 22", 24", 25" or 26"
Folding frame attachment distance 8.25" to 21.0"
User weight 30 lbs. to 331 lbs. SmartDrive has been tested and conforms to all applicable requirements of ANSI/RESNA Standards for Wheelchairs - Volume 1 and Volume 2 and EN 12184. Manufacturer offers a 2 year warranty against manufacturing defects. 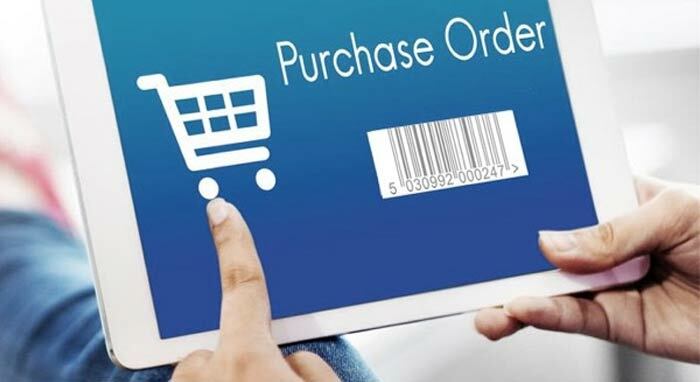 Manufacturer’s obligation under this warranty shall be limited to repairing or providing replacement of part(s), which are found to be defective. Any part(s) of the system replaced by us at our discretion shall be with a functionally operative part. The product is not used according to instructions given in this instruction manual. Defects were caused by improper use as determined by the company personnel. Modification or alteration of any nature is made in the electrical circuitry or physical construction. Defects are due to cause beyond control like lightning, abnormal voltage or while in transit at the purchaser’s place of business. 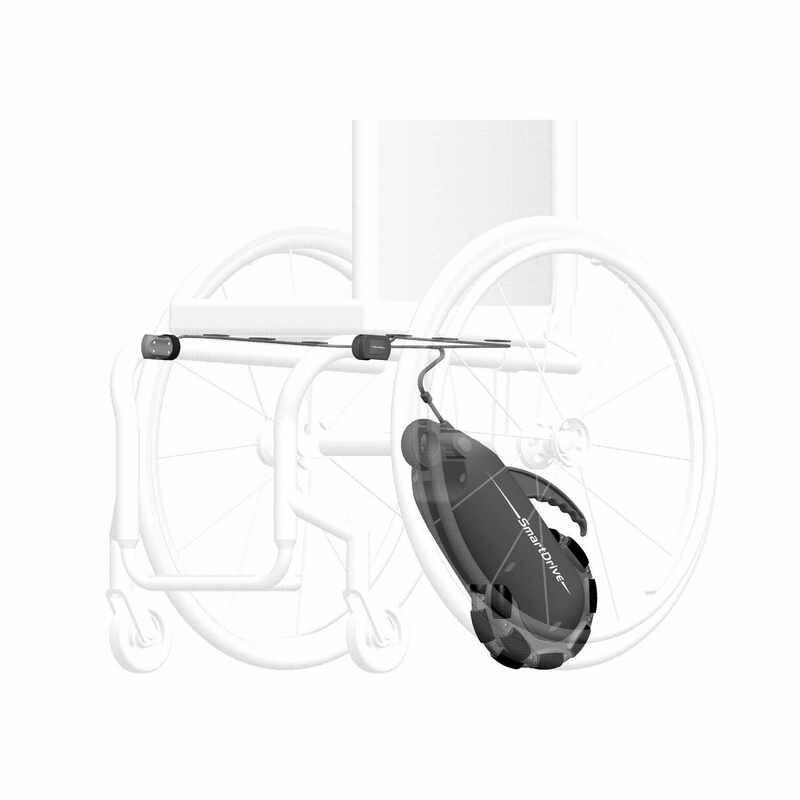 Manufacturer is not responsible for any damage to one’s wheelchair caused by the attachment or operation of the SmartDrive.